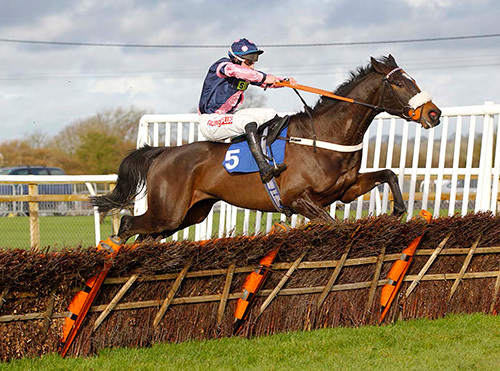 Warren Greatrex and Gavin Sheehan won the opening two races at Wincanton yesterday. 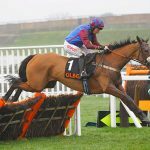 Lambourn trainer Warren took the decision to use champion jockey Richard Johnson as his main jockey this season, but has been thrilled by the response of Sheehan, who is in a rich vein of form having won on five of his last nine rides. Greatrex said: “Gavin’s riding out of his skin and really producing the goods. He had a good winner yesterday and two today and he’s given them fantastic rides.